Large to small, we have it all! ready to rent when you are. store locations in Opelousas and Eunice. Conveniently located in Eunice and Opelousas Louisiana, Everything Rental Center is here to provide you with all your equipment rental and tool rental needs! 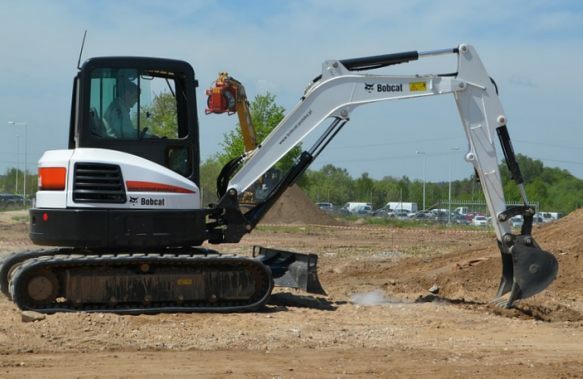 Serving the surrounding communities including Lafayette, Port Barre, and Church Point Louisiana, we rent the equipment and tools that you need for almost any project. All of our rental equipment is in great condition and is professionally maintained. From floor sander rentals to ceramic saw rentals, excavator rentals to skid steer loader rentals, concrete mixer rentals to pump rentals, carpet cleaner rentals to fan rentals, walk-behind trencher rentals to tiller rentals and much much more, we have it all! Feel free to check out our exclusive online equipment rental catalog using the categories on the left menu bar. Our quote request feature is easy to use, or you may call for pricing and availability on all equipment & tools! Of course, we’d love to see you in one of our locations today too! With our event rental store locations in Eunice and Opelousas Louisiana, Everything Rental Center is proud to bring you top party rentals and event rentals. 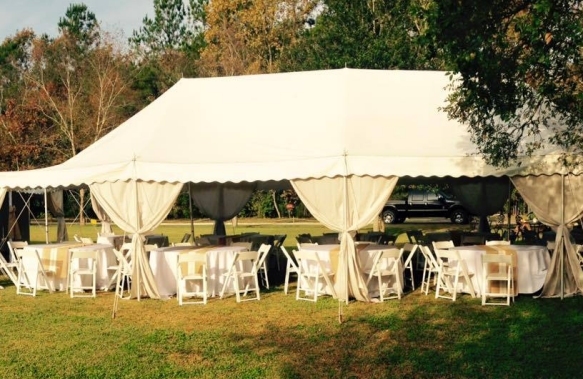 Serving the surrounding cities of Lafayette, Port Barre, and Church Point Louisiana, we also have tent rentals in varying sizes to perfectly suit your next event (tents requiring setup may be scheduled by our staff). And for under the tent, we can help with table rentals, chair rentals, and concession equipment rentals!